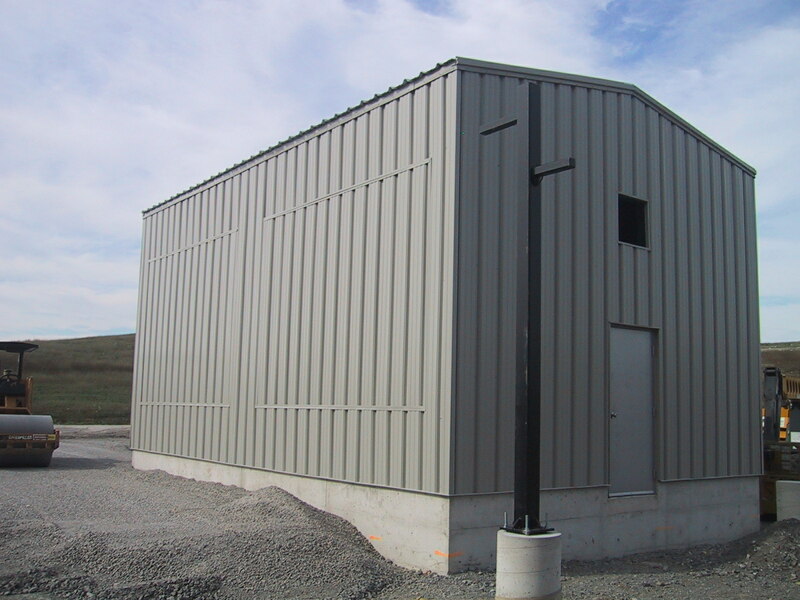 Welcome to Monster Minis Inc. We are a Canadian supplier and installer of high quality mini storage buildings and small steel industrial buildings for the Canadian market. 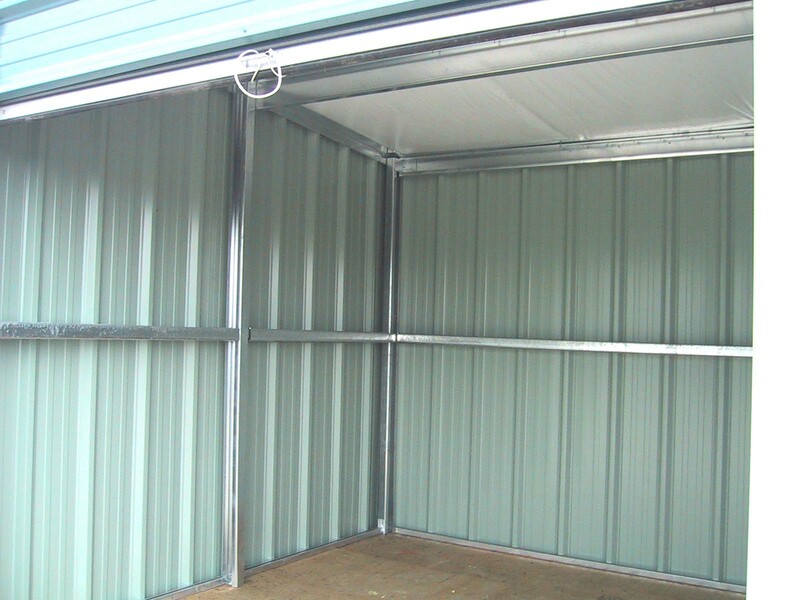 Within our selection of designs you will be sure to find a building to satisfy your needs. Our experienced design team can produce custom buildings to resolve any unique situation. 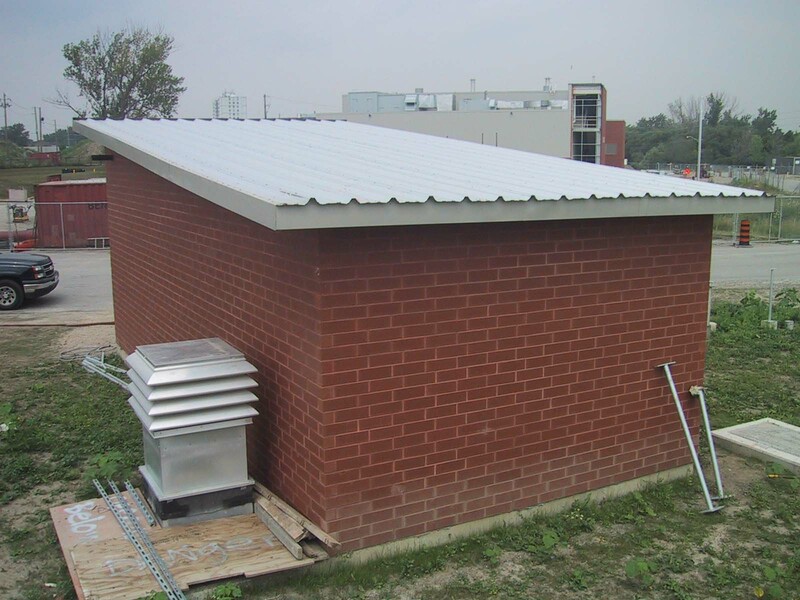 All of our buildings are designed to Ontario Building Code and National Building Code standards with top quality components. For our Supply and Install service, Monster Minis’ experienced field crews are dedicated to a clean and efficient installation of your building. Our Supply Only service includes a complete set of detailed drawings for installation of the building by your own forces. Either way, we are confident you will be completely satisfied with your choice of Monster Minis Inc. for your building requirements. Monster Minis Inc also offers a Repair and Maintenance service. 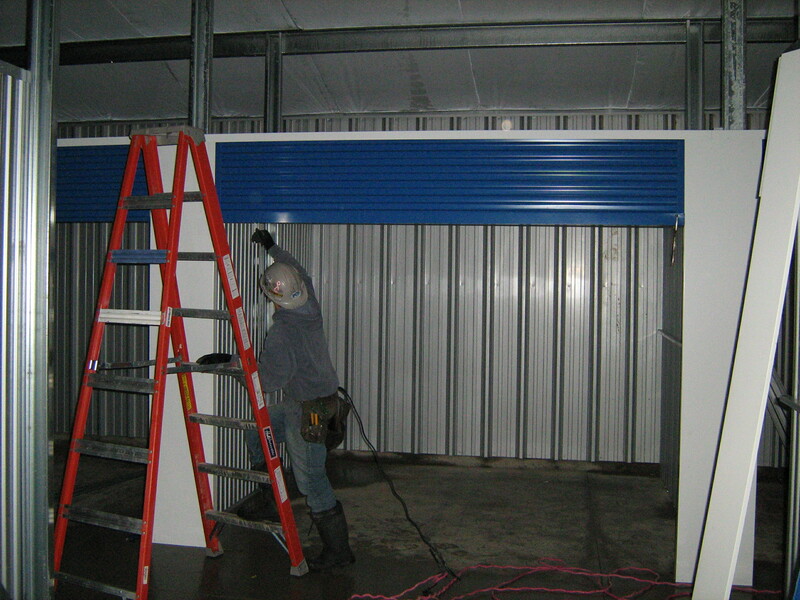 If you currently have a storage facility or industrial building, our installation crews can suggest the most economical way to make repairs to keep your buildings looking their best. Please feel free to review the information on this web site and don’t hesitate to contact us if you have any questions.